The main reason people are overweight?It’s not what you think. Learn to integrate new habits into your life that create weight loss and optimal health. Cutting calories doesn’t cut it! Reduce fat cell inflammation to reduce your weight: researchers have recently discovered a unique form of chronic inflammation that is taking place in the fat cells in our bodies. 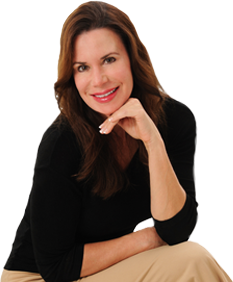 Get Coached by Dr. Lori! A Customized Coaching Program that will Result in YOU Losing Weight, Creating Optimal Health and Increasing Inner Confidence. Get the book Metabolism Masterclass for free!